This Bosch 25 Piece Sanding Sheet Set is for use with some 125 mm diameter Random Orbit Sanders. 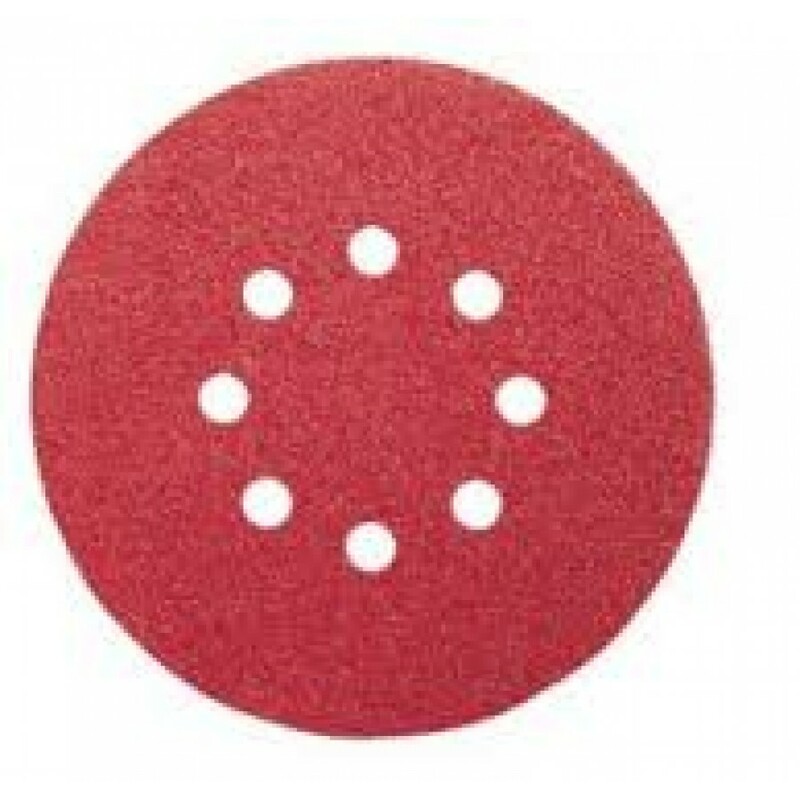 The high quality mixed grit sheets allow for versatile sanding on large and curved surfaces. These sheets give a fine and groove-free finish. They have a high material removal rate and long lifetime. Can be used with Bosch, Skil, Black+Decker, DeWalt, Kress, Hitachi, Metabo, AEG Random Orbit Sanders.